Silos are inevitable. Here’s how to make them work. Organizations large and small struggle to keep their various departments connected. It’s easy to get tunnel vision when a new project or crisis arises. Unlike large corporations, where specialized departments can often get by working in isolation, school leaders must work together. 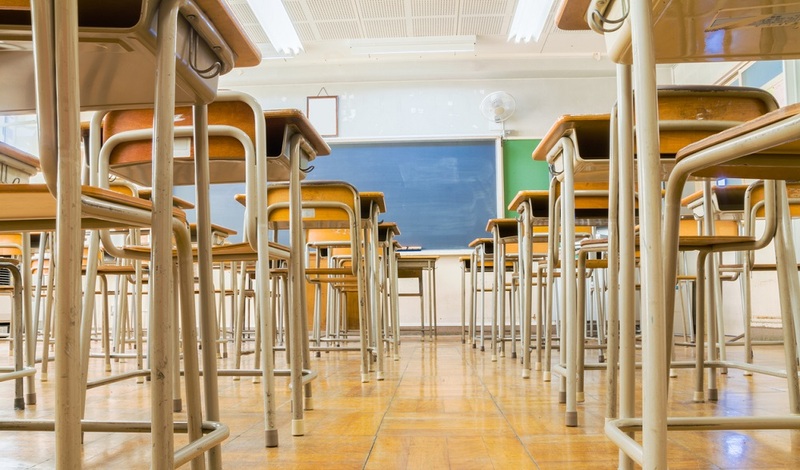 This is especially true when it comes to district technology adoption, says education strategist and consultant Eric Patnoudes. 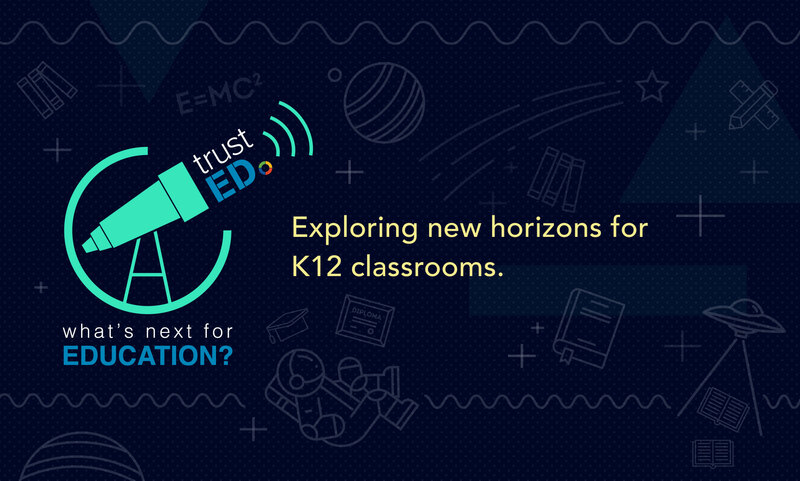 In a recent blog post for EdTech Focus on K-12, Patnoudes outlines several strategies to align the goals of district administrators, the school IT leaders, and faculty members. Though his strategies are meant to address technical communication challenges, they can be applied to silos in other areas too. The simple act of departmental miscommunication can have devastating effects, says Patnoudes. When new education technology is “forced” on teachers without their input, that’s a silo problem. When IT specialists are surprised by new technology requirements, that’s a silo problem. And, when both faculty and technology leaders are blindsided by top-down mandates from the central office, that’s…well, you get the picture. 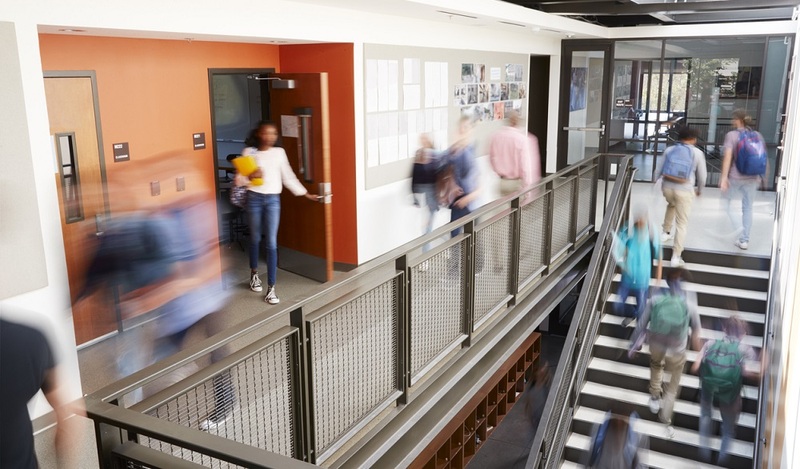 Whether it’s intentional or simply an oversight, failure to include key people and voices in important decisions can wreak havoc on a school district’s operational efficiency. While most organizations work to “break down the silos,” that’s not always feasible. Nor is it necessarily the best approach. Believe it or not, Patnoudes says, silos do, in fact, serve a purpose. “Silos are quite important in organizations for creating a structure of accountability, the delegation of responsibility, and allowing for expertise in certain fields,” he explains. Teachers are teachers for a reason. IT specialists are just that: specialists. And school leaders have put in years of hard work to learn how to engage students. The challenge for schools is to allow specialized teams to do the work they’re good at, while still acknowledging and including input from others. That only works when districts deploy a unified strategy, and clear communication across teams. Top-down dictates rarely foster true collaboration, says Patnoudes. To be successful, school leaders need to establish clear systems for gathering feedback from staff and actively foster communication between departments. This can be accomplished through regular meetings, online suggestion boxes, or other means, so long as team members feel that they’ve contributed to the conversation in a meaningful way. Same goes for the community. Parents and other stakeholders have their own perspectives. But they, too, can feel unnecessarily walled off from the school decision-making processes. What steps does your school or district take to ensure that staff and parents and others feel included in important school-based decisions? Tell us in the comments. Do you struggle to overcome silos in your school community? Here’s one way to engage different groups in meaningful conversations. 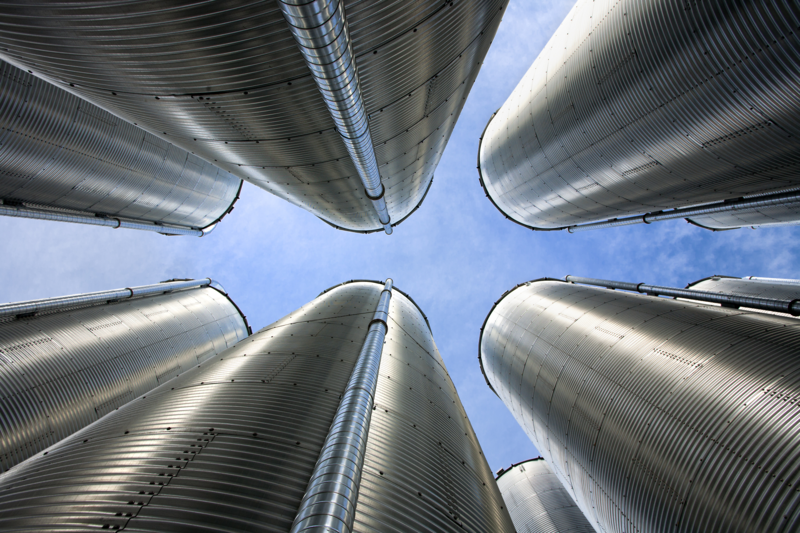 Be the first to comment on "Silos are inevitable. Here’s how to make them work."